Please Note: The Geovision GV-EBL2100-2F is no longer manufactured. 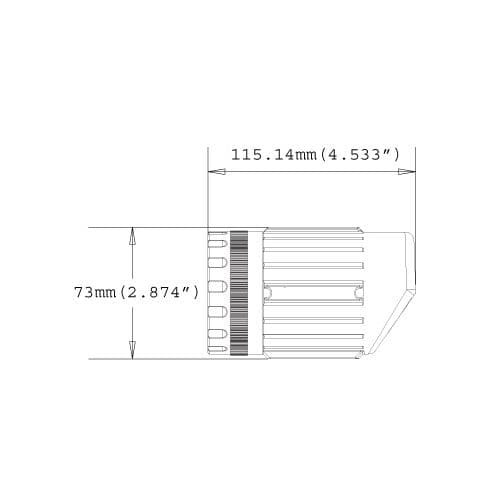 Please refer to the Geovision IP Bullet camera page for a replacement. 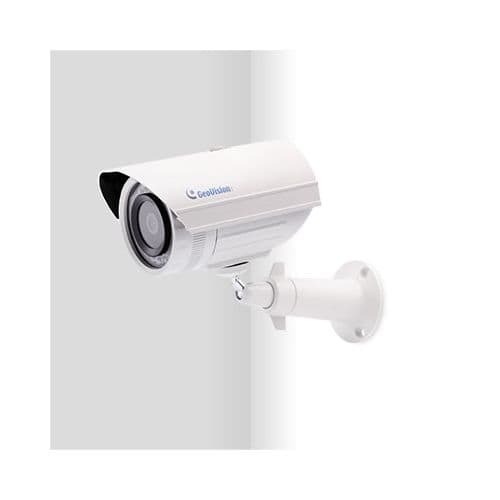 The Geovision GV-EBL2100-2F Low Lux Network Bullet Camera is a fantastic entry level outdoor camera for any budget. The Geovision GV-EBL2100-2F features a 3.8mm Fixed Lens and a 1/2.8" CMOS image sensor, producing an image quality of 1920 x 1080 (2 Megapixel) at 25 frames per second (Demo Video). The low light capabilities of the GV-EBL2100-1F are far above other cameras in it's price range, with a color lux rating of 0.07 and a black & white lux rating of 0.04. If the lux drops below 0.04, the Infrared LEDs activate and provide visibility with an effective range of 30 meters / 90 feet. 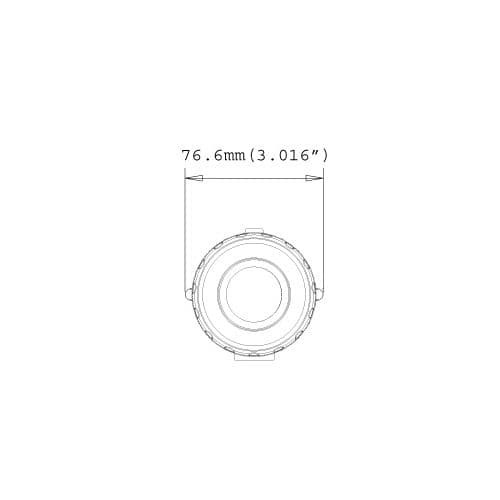 The IP67 / IK10 rated enclosure helps to ensure that the vital components of the camera are protected from harsh weather conditions and acts of vandalism. Unlike other entry level IP bullet cameras, the GV-EBL2100-2F includes WDR (Wide Dynamic Range) Enhancement, which enhances the image quality in environments with challenging lighting conditions (Such as ultra bright or dim lighting). It works by combing the darkest part of the image with the brightest part to create one highly detailed, balanced image. 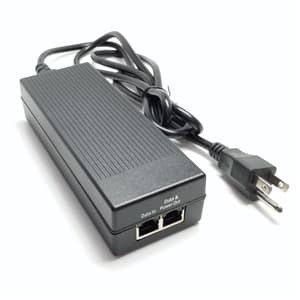 This camera can be powered by either the included 12V-DC power adapter or by POE (Power over Ethernet) 802.3af. 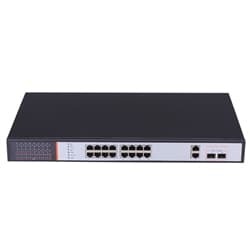 The POE feature allows the installer to run both video and power over one CAT5-E cable. The included bracket allows for both wall and ceiling mounting positions. 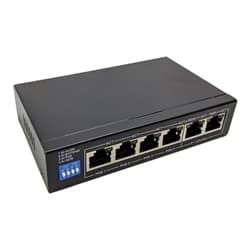 The GV-EBL2100-2F includes a 32 channel central management software with a multitude of features and is remotely viewable from PC's, iPhone, iPad, Android and 3GPP mobile devices. 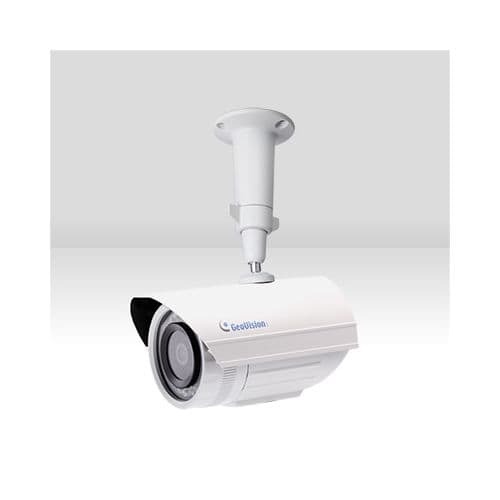 This IP bullet camera is ideal for low budget outdoor surveillance applications.